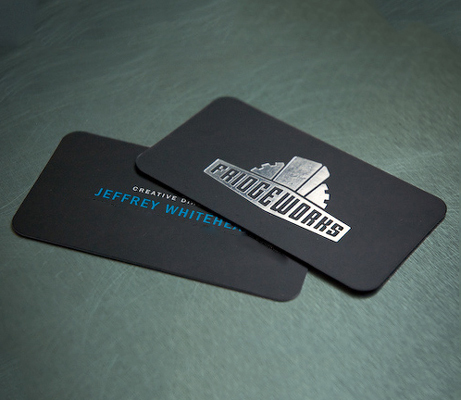 Do you want urgent business cards printed within the hour? 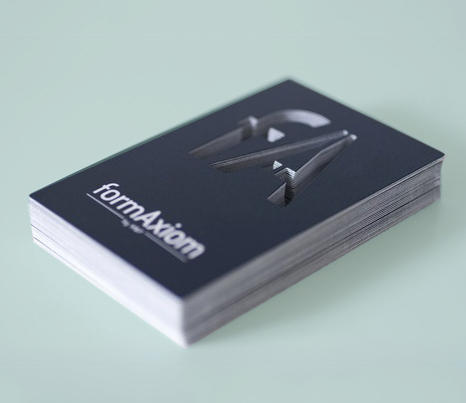 Do you want a business card that stands out from the crowd? 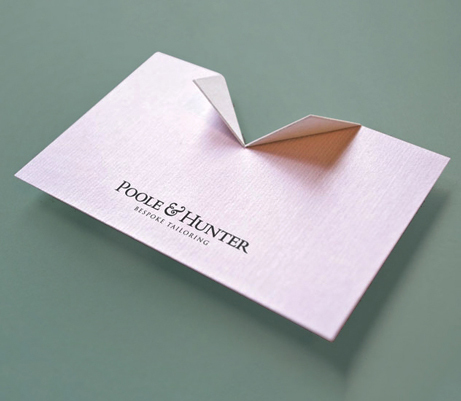 Do you want a prestigious look with foiling and embossing? Do you want someone to design and layout your cards? Then City Images is for you. If it’s a one-off card needed in a rush or something really special we have a solution for you. Choose from a vast range of materials and effects to make an impact.